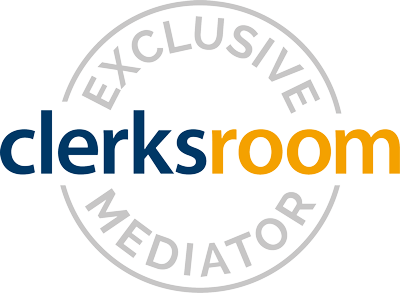 Lance provides a full range of mediation and dispute resolution services designed to deliver effective solutions for clients in any sphere of private and public sector activity. An excellent reputation has been gained based on a single minded commitment to find the best way to achieve an amicable solution for every client, the capacity to see the potential for going beyond the expected and the capability to put potential into practice. Confident dealing with clients, solicitors, council, architects, other consultants, contractors and sub-contractors. Alternative Dispute Resolution Professional Mediation Service provided Dispute avoidance and/or Dispute Mediation service Representation in Adjudication, Arbitration and/or Court proceedings. Backround:- Reliability, professionalism and dedication are the foundation stones upon which Lance has built his career. 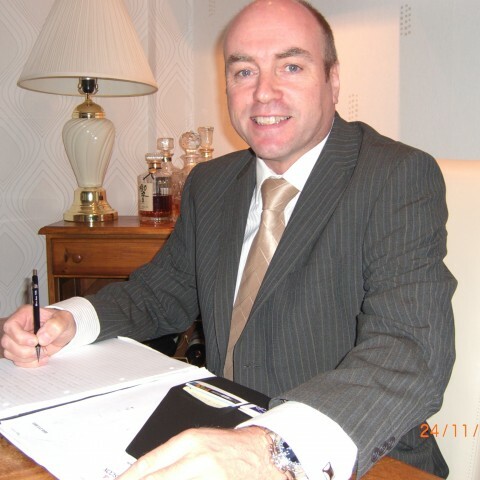 With over 35 years experience within the commercial sector of building and civil engineering he has gained an in-depth knowledge of dispute resolution, mediation and contract law. Lance has achieved career milestones in many aspects including directing the day to day running of a successful construction company, undertaking the full management of a building and civil engineering company and accreditation as a qualified mediator. Recently Lance has assembled and coordinated successful applications to Adjudication, Arbitration and the construction courts on behalf of a number of clients. Lance is a personable and approachable character, able to push himself and rally others to achieve results. Commercial, Residential, Rural Estate, Health, Leisure, Education and Sports.